Scientists included in this book represent the fields of biochemistry, biology, chemistry, computer science, dentistry, engineering, entomology, genetics, geology, mathematics, medicine, nursing, physics, psychology, sociology, zoology, and inventions. Described here are African American men and women who have contributed to the advancement of science, including inventions. These individuals have contributed in large and small ways that might have been overlooked when chronicling the history of science. All individuals included here were listed in the published literature. The author conducted no interviews, and no suggestions were accepted solely on the basis of hearsay. There is no intent to be all-inclusive. The selections were strictly the author’s. Many important contributions have been omitted, especially those of recent years, because a limit had to be set. 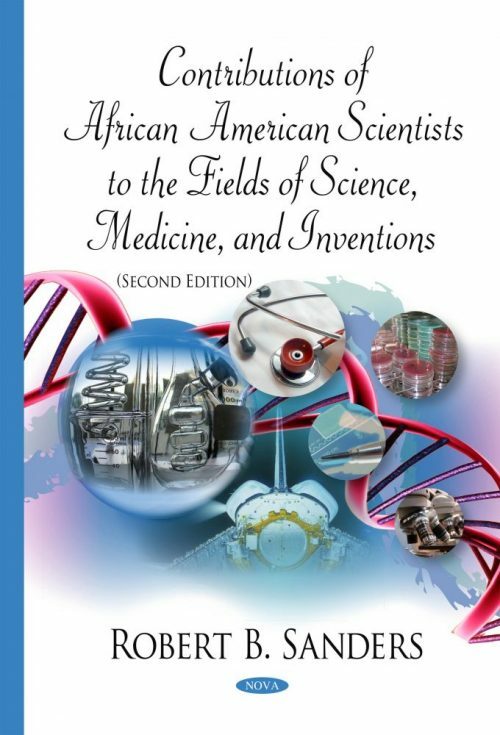 This book shows that African Americans made many contributions to the sciences, medicine, education, and inventions as slaves, as freed persons, and as immigrants. They made contributions during the period of slavery, segregation, sharecropping and the modern era. Their contributions had and continue to have an impact on the economy of the United States, and the convenience, education, health, safety, security, and welfare of its citizens. These contributors improved the economic well-being of individuals and groups of individuals. They saved lives, improved the health of people, alleviated much pain and suffering, and raised the levels of education and knowledge. The activities and deeds of George Washington Carver, Ernest Everett Just, Percy Lavon Julian, and Charles Richard Drew, who are arguably the greatest of the African American scientists and who have made great contributions, exemplify these characteristics. Some of their research, creations, and contributions will have an influence—at home and abroad—well into the future.